EVER HAD AN IDEA ? 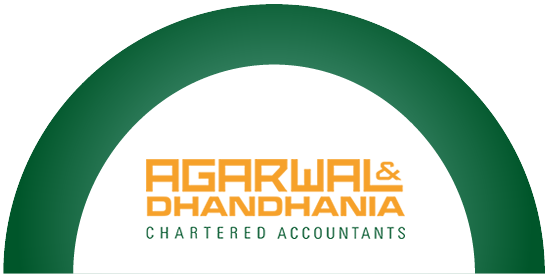 Agarwal & Dhandhania, was founded in 1960 , can trace its roots back well over half a century. The firm initially rendered high quality audit and income tax advisory services to clients with operations localised in Western India. 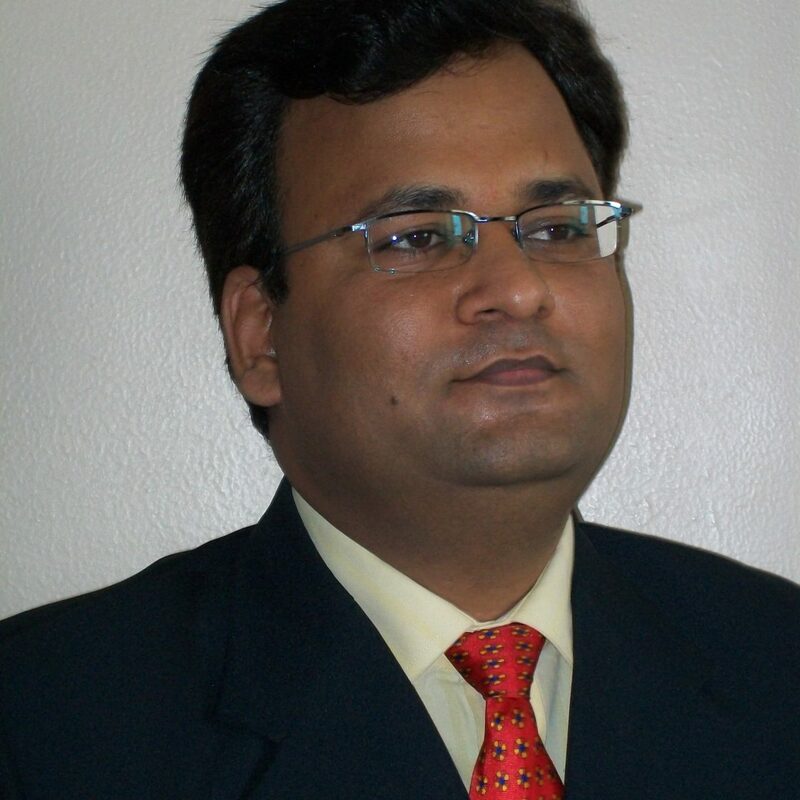 Particularly over the last decade however, Agarwal & Dhandhania has rapidly expanded to become a broad-based provider of Management consultancy,accounting and taxation advice to a diverse set of geographically dispersed organizations. providing sound practical advice at a reasonable price. 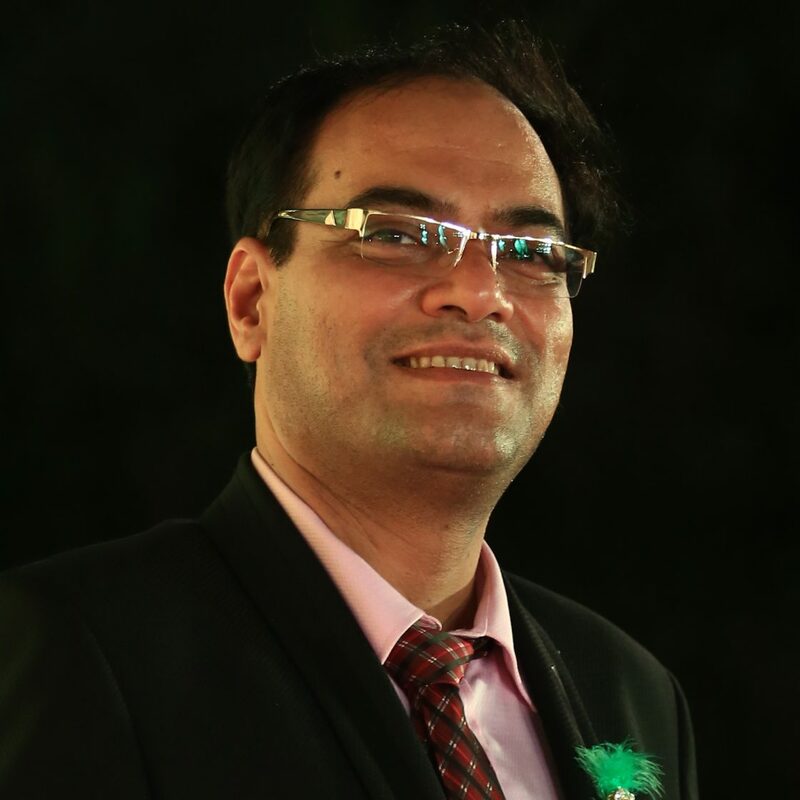 204-205, SNS Interio, 4th Floor, Bhatar Althan Road, Nr Gujarat Gas Pump, Surat-395017 (Gujarat). Copyright 2019 Agarwal & Dhandhania. All Rights Reserved.